This is brand new- you are getting everything in the photo. 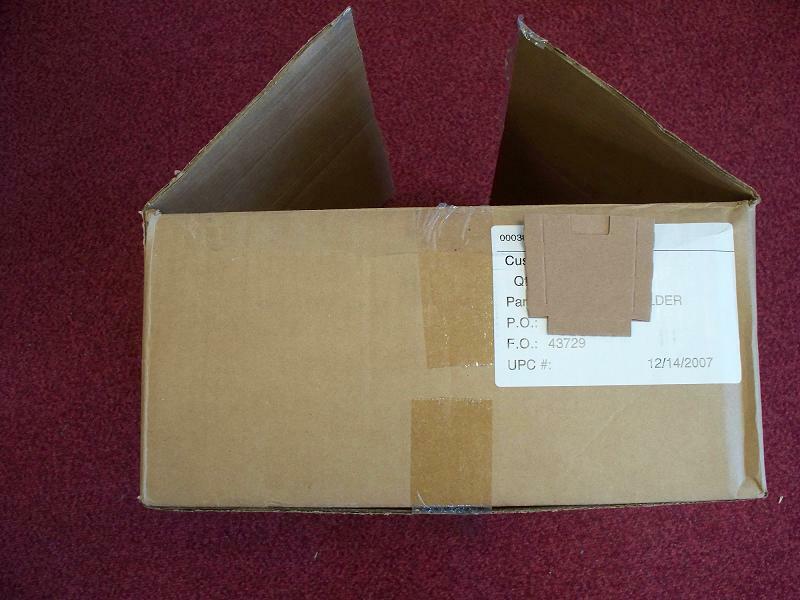 M14 .308 Cardboards- 200 Ct.
You are getting 200- M14 .308 cardboards. DEALERS- THESE ARE AVAILABLE FOR LARGE VOLUME DISCOUNTS. Please email or call us. M14 .308 New Cardboards- 18 Ct.
You are getting 1-18ct. 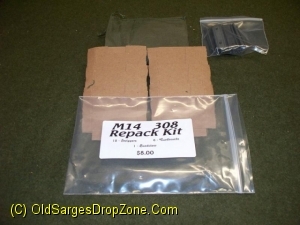 of just the brand new cardboards sleeves for the M14 .308 bandoleer. 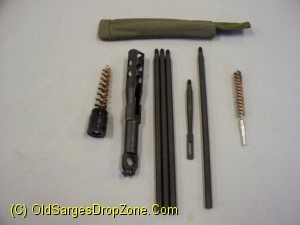 M14 .308 Repack Kit - 3 Ct.
You are getting sling as shown in photo.